Microsatellite instability constitutes an important oncogenic molecular pathway in colon cancer (12–15%). Microsatellite instability is a molecular marker of deficient DNA mismatch repair (MMR), which occurs from somatic hypermethylation of the MLH1 promoter or less frequently as a result of germline mutations in MMR genes. 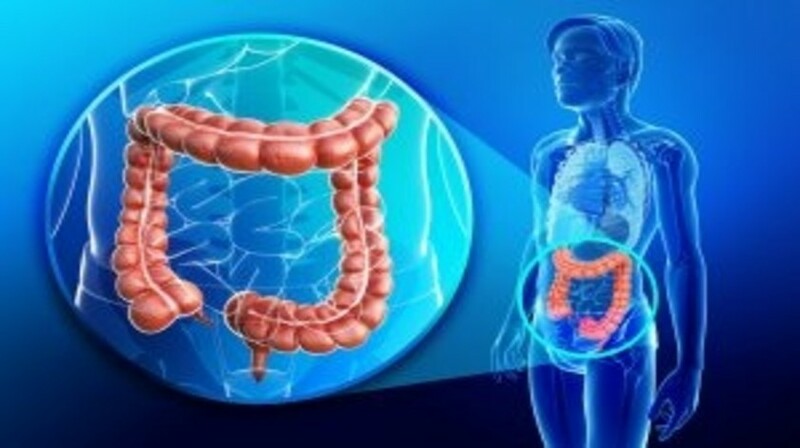 The excellent prognosis of patients with stage II deficient MMR colon cancer today, makes this information mandatory in order to decide or not on adjuvant chemotherapy. MMR deficiency may also predict tumor chemoresistance to 5-fluorouracil adjuvant treatment. However, when looking at very recent data on 5-fluorouracil plus oxaliplatin-based adjuvant regimens, it seems that the benefit of this adjuvant therapy is similar between deficient and proficient MMR patients.